P.I.P.P. – Passion. Innovation. Planning. Process. Click here to visit the PMI site. 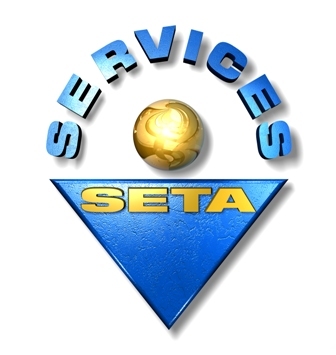 Services SETA as a provider of Project Management Training services. Thanks for leading me on the correct path to attaining the PMP. I researched for possible organisations that offered course and found a few organisations on the internet. Somebody gave me PIPP’s details and I called Zimele. During our conversation I realised this guy knew what he was talking about. I explained my situation and he instantly came up with a programme for success. Even though the course was slightly more expensive than the other courses I decided to go for quality, and it paid off. After listening to the testimony from people who took the cheaper options and Failed, I know I made the correct choice. I have recommended PIPP to all my colleagues who will be attempting the PMP exam in the future. To those who are ready, the PIPP method works, it is just up to you to follow the programme with diligence and discipline. Good luck with you attaining the PMP and all the success with your future endeavours. Thank you so much for the “Congrats”, but more so for the support and guidance that lead to me getting my PMP. To those who are thinking about going through PIPP, I can most certainly give them the thumbs up and encourage you to strongly consider going through them for your bootcamp class. PIPP has a different method to prep you and you never feel like work is just dumped on you and you’re left to fend for yourself. 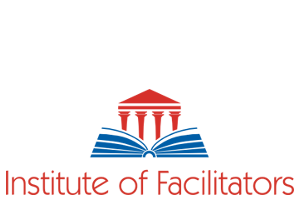 There is communication and support through your online training material, through your bootcamp classes, right up until you write your exam. 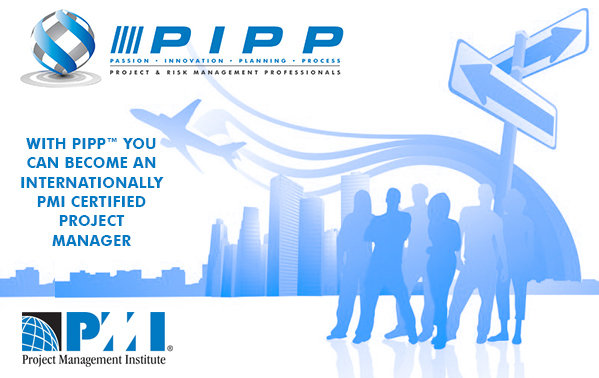 I would most certainly be recommending PIPP to my friends and colleagues when their ready to do their PMP. practice test questions and use other features of the mobile app for their study. The app comes in very handy for busy professionals to go through lessons and tests anytime, anywhere. You can download the app from iTunes or Google Play store and start learning.